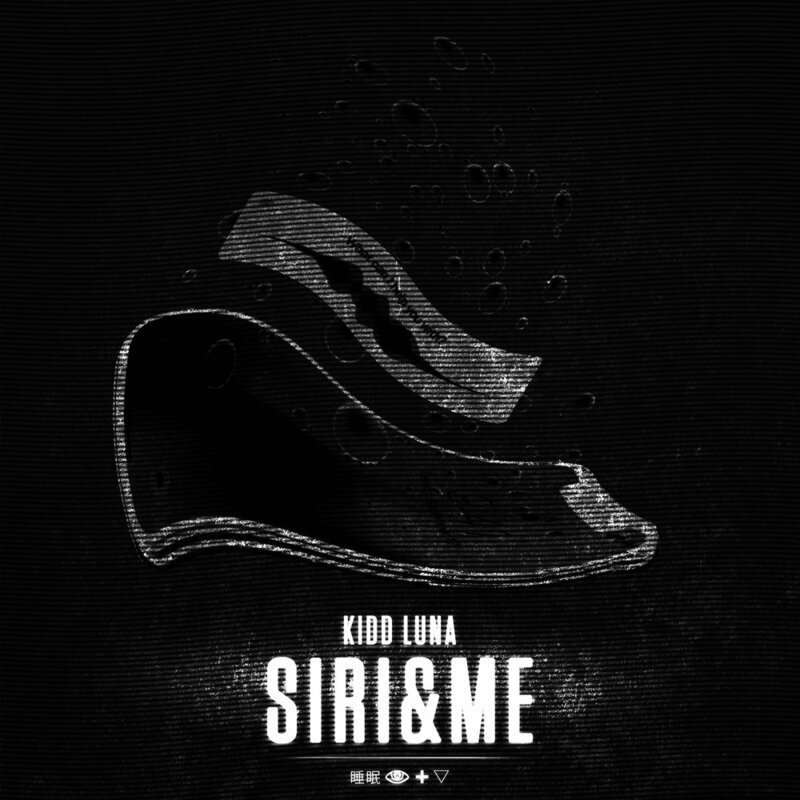 With no fear of experimentation, Kidd Luna’s “Siri and Me” EP is marked by erratic, unique vocal choices, Sophie-esque clangs and huge saws. While “Dog Park” utilizes playful samples and tiny blips, eventually unfolding into a trap-style breakdown, “Gucci Luwee” is the heavier of the two - offering a hard hitting bassline and a vocal-centric beat. Kidd Luna is a Dallas-based producer whose use of unconventional samples, metallic slaps and hyper speeds make him an interesting artist to watch.